Amber Dewey has specialized in pain management since 2010. 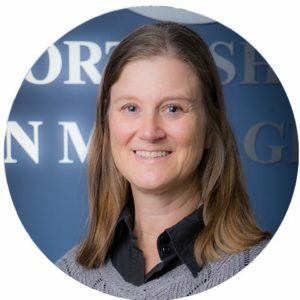 She is dedicated to providing creative ways, utilizing a wide variety of therapies, to help patients with chronic pain conditions optimize function and manage their pain. Amber joined North Shore Pain Management in 2013. She enjoys being part of a team of health care providers with similar goals. Her background as a nurse practitioner includes providing peri-operative care, and psychopharmacology evaluations. She also teaches pharmacology in the Simmons College School of Nursing. Ms Dewey is a current member of the Massachusetts Coalition of Nurse Practitioners, the American Academy of Nurse Practitioners, American Pain Society, American Society of Pain Management Nursing, and American Academy of Pain Management.